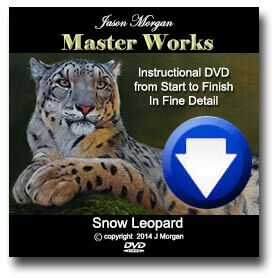 hi everyone – as most of you know i release new – MANY hours long videos on my Patreon art channel EVERY month – here is a short video showing how I draw details using pastel pencils. Check out my latest youtube video which demystifies pastels – how to sharpen pastel pencils. Hope this makes it much easier to understand for all the pastel pencil beginners out there. Check out this video (part 3) of the test piece I did before tackling my main Wolf in pastels for my patreon art channel. Lots of Panpastel tips and techniques in the video. Check out this video (part 1) of the test piece I did before tackling my main Wolf in pastels for my patreon art channel. Lots of Panpastel tips and techniques in the video. 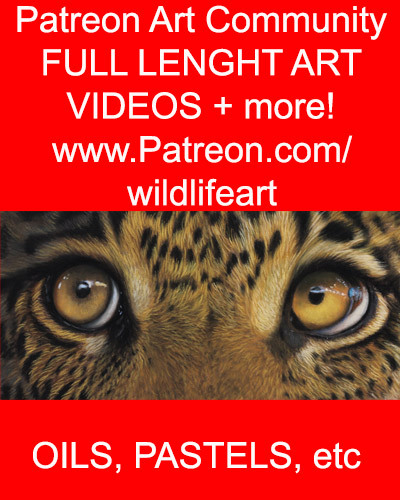 In this video I show you exactly the supplies I use for my pastel pencil wildlife art.